Did you know the fashion world is the second most damaging industry to our earth's climate? 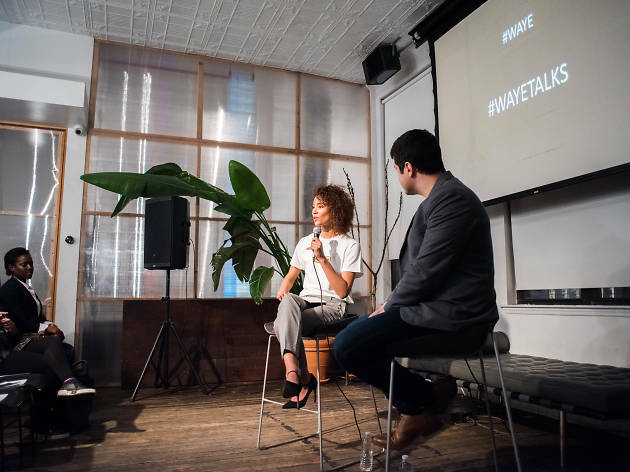 Join the conversation about why shopping and designing sustainably is of the utmost importance right now. 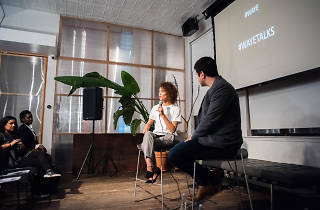 WAYE founder, model and United Nations speaker Sinead Bovell sits down with other industry professionals like Victoria Secret model and Project Tsehigh founder Grace Mahary, leading New York sustainability consultant Christina Wong, Celsius founders Theresa and Corinna Williams and others to discuss and hopefully spark some positive change.